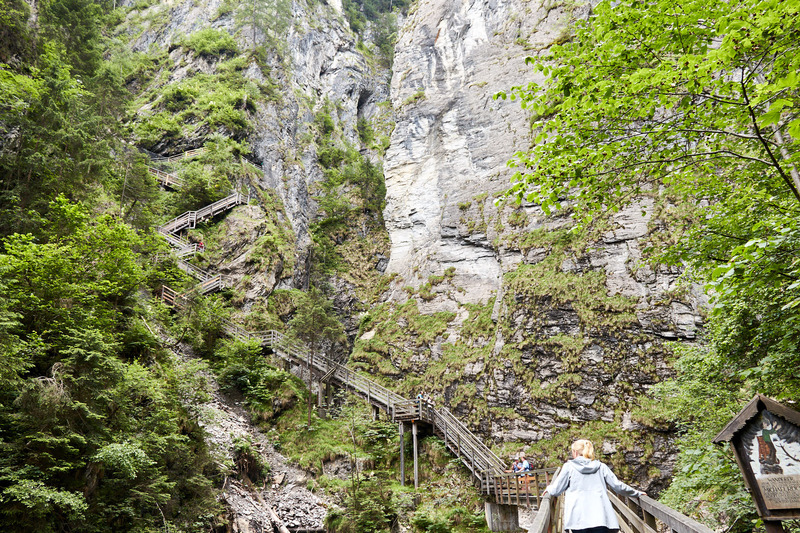 Welcome to Escorted Tours Austria, this country is always worth a trip! 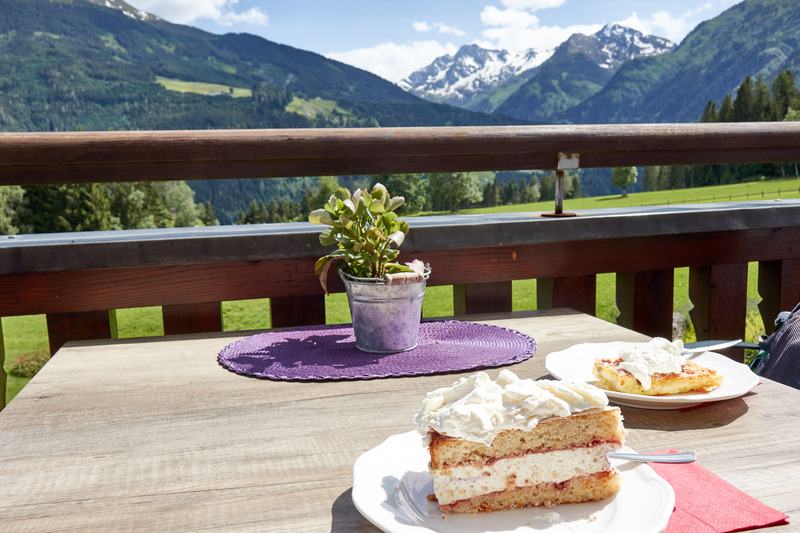 Austria is not a big country, but there are fantastic landscapes and good food. In conjunction with one of the first-class wellness hotel, you will experience a wonderful holiday here. 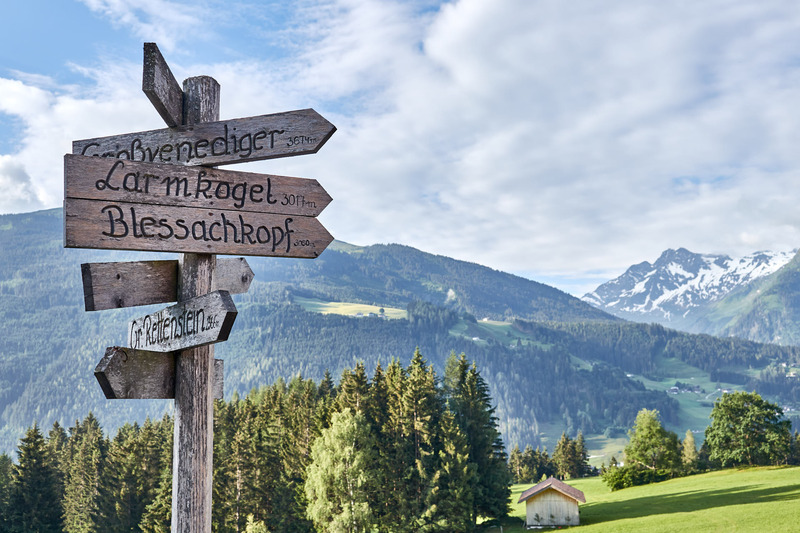 The city of Salzburg is not only the state capital of the state of Salzburg, but geographically also conveniently located. The city should not miss any escorted tours. 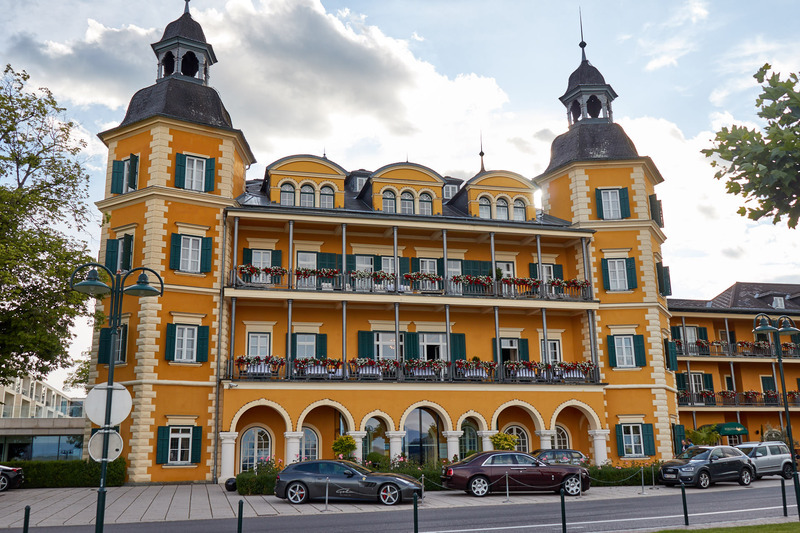 Although Salzburg is a city, but with about 150,000 inhabitants, the city spreads the flair of a larger village. In the past, salt extraction and salt trade were major sources of income. 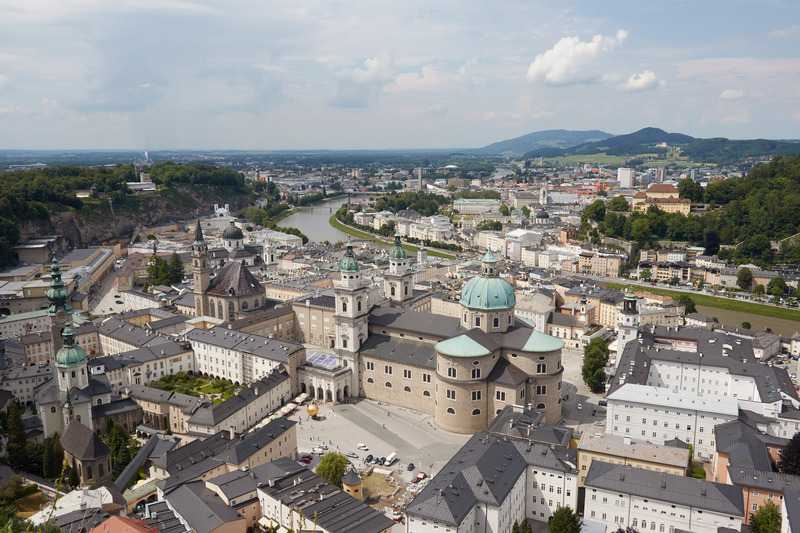 Salzburg’s best-known composer is Wolfgang Amadeus Mozart, making Salzburg one of the main attractions in Austria. From Salzburg it is not far to Munich in Germany. Both Venice in Italy and Croatia can be reached in less than 5 hours. 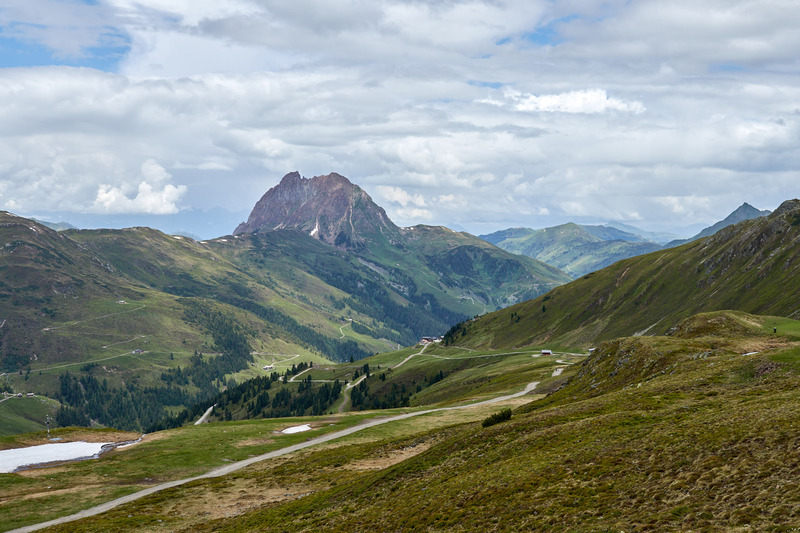 In less than two hours you can reach the largest national park „Hohe Tauern“. 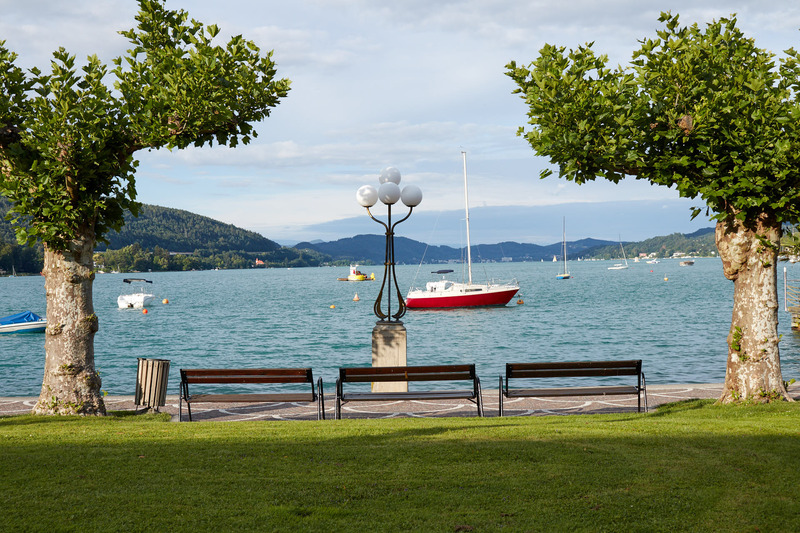 A little more than 2 hours drive to Velden am Wörthersee there is the world-famous castle on Lake Wörthersee. 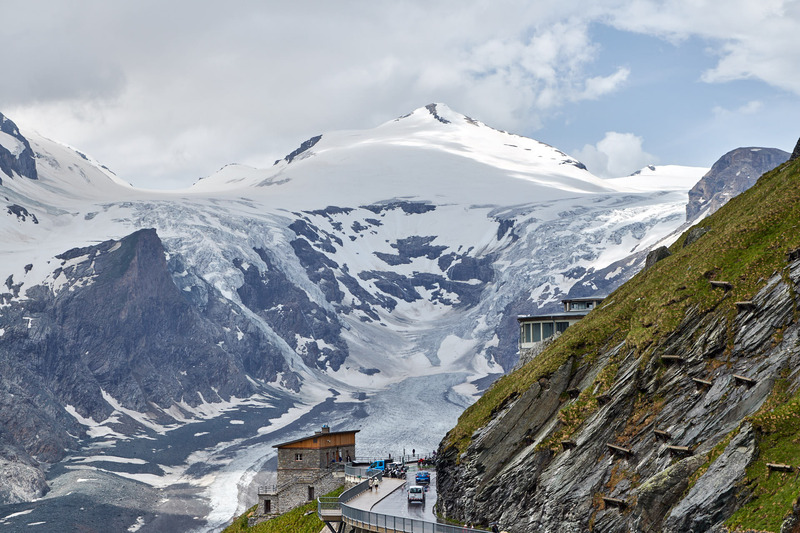 One of the most famous attractions is the Grossglockner High Alpine Road. Experience unique insights into the mountain worlds. If you are lucky, see marmots. Look at the glacier Pasterze.